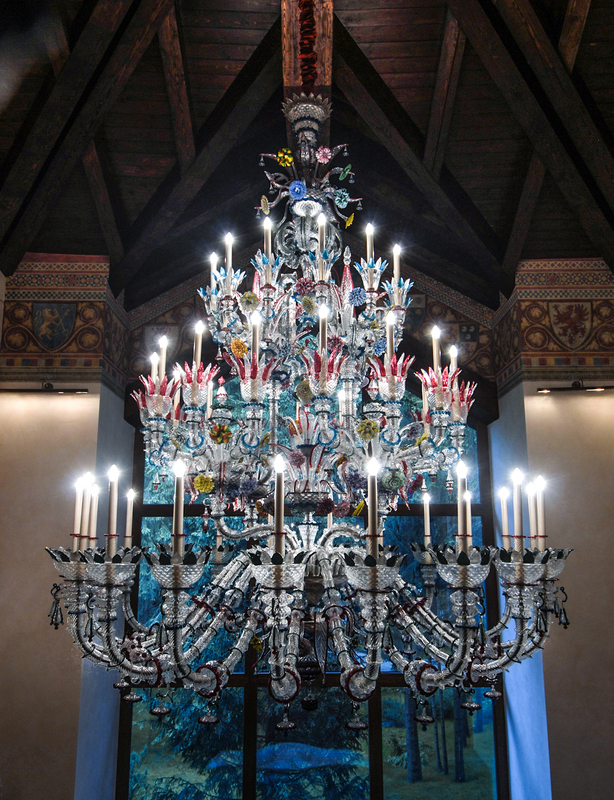 Italian glassworks always have been working with the artists who had been trained as painters, sculptors, and architects. 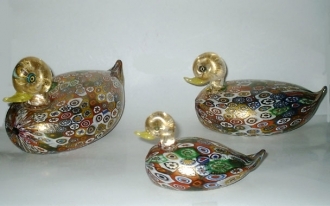 Experienced Murano glass maestros always were trying to translate their artistic designs into the glass objects. 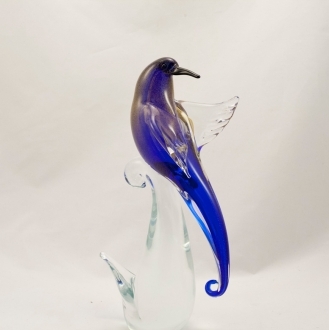 Back in 1920s the Venini Company was one of the renaissance leaders of the Murano glass with the help of such famous designers as Carlo Scarpa (1906-78), who developed advanced glass processing and creating techniques became know in all parts of the world. Italian design came into its own in the postwar years with a range of colorful designs in both glass and plastic, materials that share the same malleable qualities. Once again, fine artists were comissioned for designs in the organic "new look" shapes, transferring their skill from canvas to glass, combining bright vibrant color and abstract decoration with a confidence and flair that characterized the Italian style. 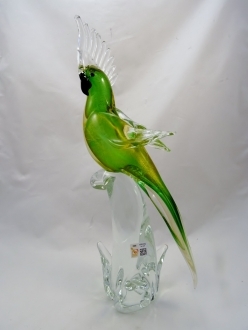 Where the major glassworks such as Barovier and Salvieti led, smaller workshops swiftly followed, freely "borrowing" new techniques and designs and adapting them for a range of decorative glass such as ashtrays, glass animals and figures, and ornaments for the tourist trade.